We've had a busy few months doing Professional Headshots Warwickshire for several businesses and private clients in and around Warwickshire, business portraits are an excellent addition networking websites such as LinkedIn or to showcase you're workforce to potential clients. We offer a complete service that not only creates great images but we take the time to get to know what your goals are for the portrait whilst advising on suitable clothing and poses. 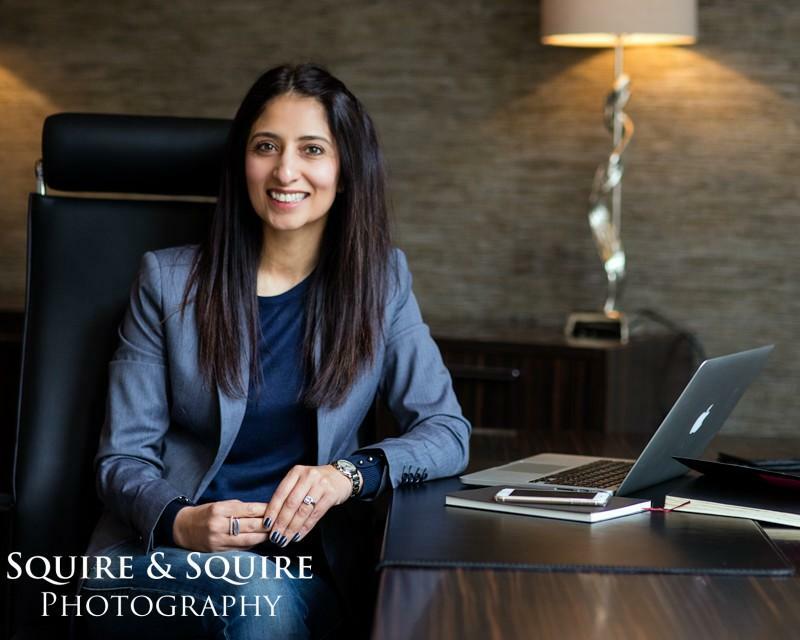 Our business portrait service can be either here in our studio or on location at your offices to enhance the corporate feel that you would like to portray to your clients. Our standard sitting costs £75.00 including two digital images that you can choose from a shortlist of favorites taken at the sitting. Additional images can also be purchased for an additional fee, whilst we can also arrange half and full day rates for multiple portraits for an entire workforce.